Christchurch [New Zealand], Mar 16 (ANI): The Bangladesh team members were just a few yards away from the mosque which was the site of one of two terror attacks in Christchurch on Friday. Khaled Mashud, the team manager, recalled what he and his team saw shortly after the shootout. 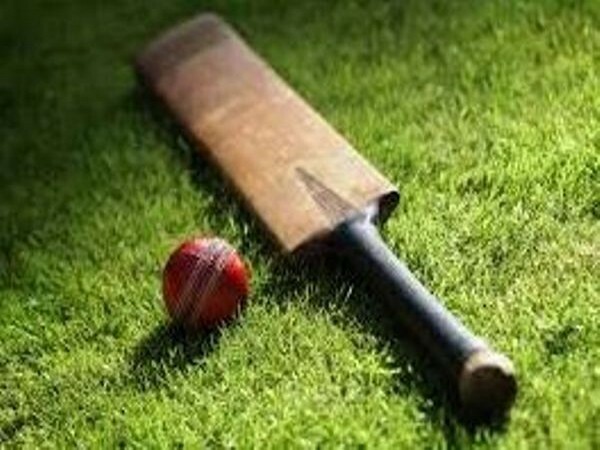 Dubai [UAE], Mar 15 (ANI): The International Cricket Council (ICC) on Friday condemned the shootings that took place in two mosques here while backing the New Zealand Cricket Board's decision to call off the final Test match with Bangladesh. Christchurch [New Zealand], Mar 15 (ANI): The final Test match between New Zealand and Bangladesh has been called off at Christchurch after a mass shooting at a nearby mosque today, New Zealand cricket said. Dhaka [Bangladesh], Dec 2 (ANI): Bangladesh opener Tamim Iqbal is set to return to action for the upcoming three-match One-Day International (ODI) series against West Indies. London [UK], Nov 30 (ANI): Wicket-keeper batsman Mushfiqur Rahim has become the second Bangladeshi player, after Tamim Iqbal, to achieve the milestone of scoring 4,000 Test runs. Dubai [UAE], April 23 (ANI): Top-ranked bowler Rashid Khan of Afghanistan and Bangladesh stars Shakib Al Hasan and Tamim Iqbal have confirmed their participation for the ICC World XI, which will play lone T20I against the West Indies at Lord's on May 31. 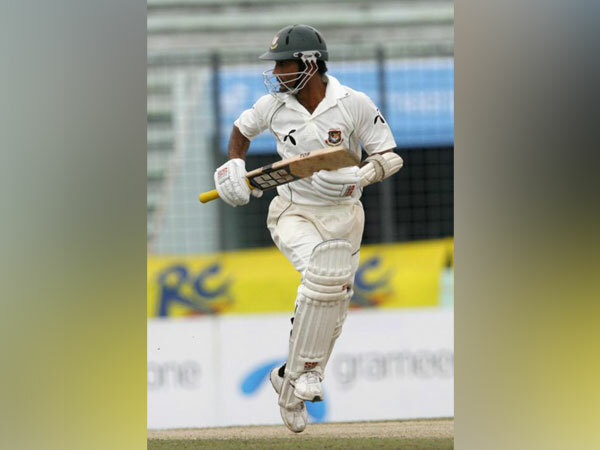 Johannesburg [South Africa], Oct. 4 (ANI): Bangladesh opener Tamim Iqbal will miss the second and final Test against South Africa after aggravating an injury on his left thigh he sustained during the pre-series warm-up match in Benoni. London [UK], May 30 (ANI): Bangladesh, who recently tipped to the sixth spot in the latest ICC ODI Team Rankings, have always been in search of respect in the cricketing world ever since its inception at the international stage.